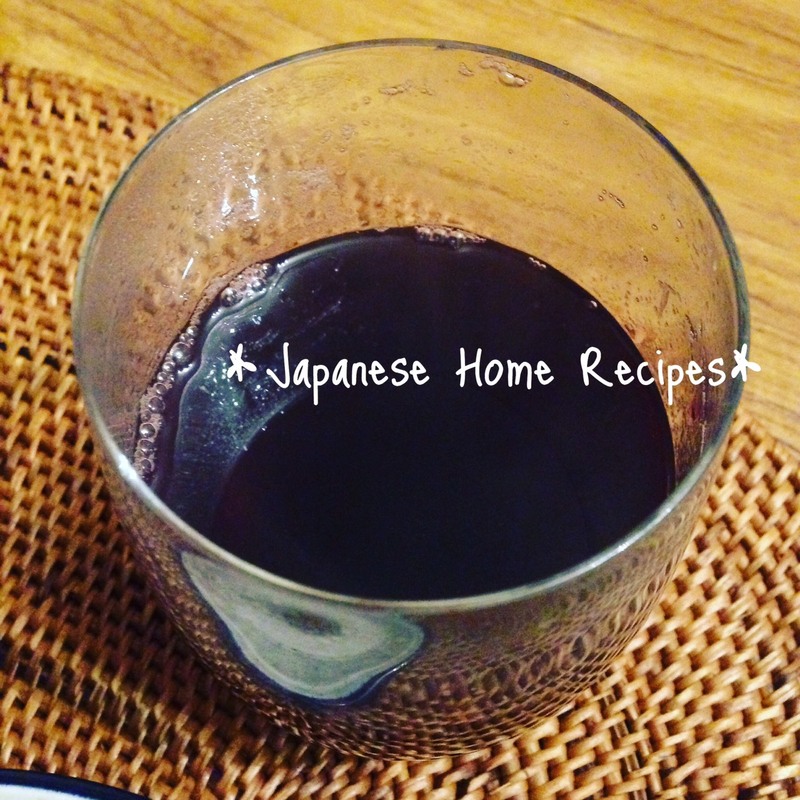 Welcome to Japanese Home Recipes! Bento is a name of Japanese style lunch box. 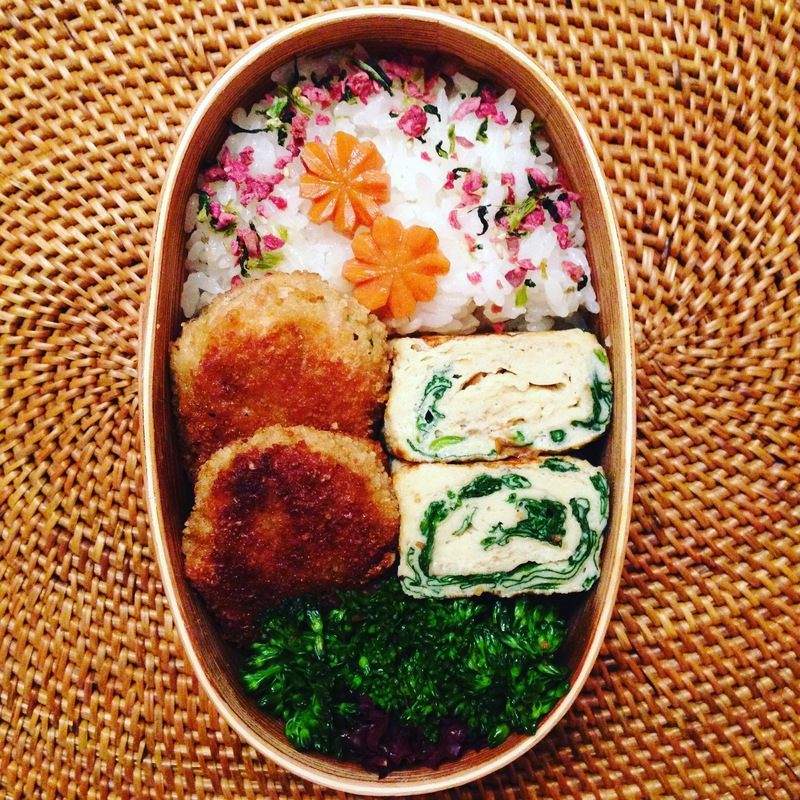 In Japan, it is very common for people to make their own lunch box for the health or even just for fun. Bento is also a effective way to save your money. But how could you keep up making bento everyday? Visit IDEAS FOR BENTO from the menu. An interesting article explain why we love bento so much is also available from LEARN MORE! Japan is a unique and fascinating country. However, unfortunately, it is also true that many foreign tourist found it difficult to go further than your guidebook. Maybe because people rarely speak English in countryside or maybe people are very shy. If you would like to visit places your guidebook never tells you, visit TRAVEL. I will show you the places where you can see their real lives! Haven’t you decide what to make? Recently, I received some requests to redesign my website so that people can make a course meal. Now you can find exactly what you are looking for! 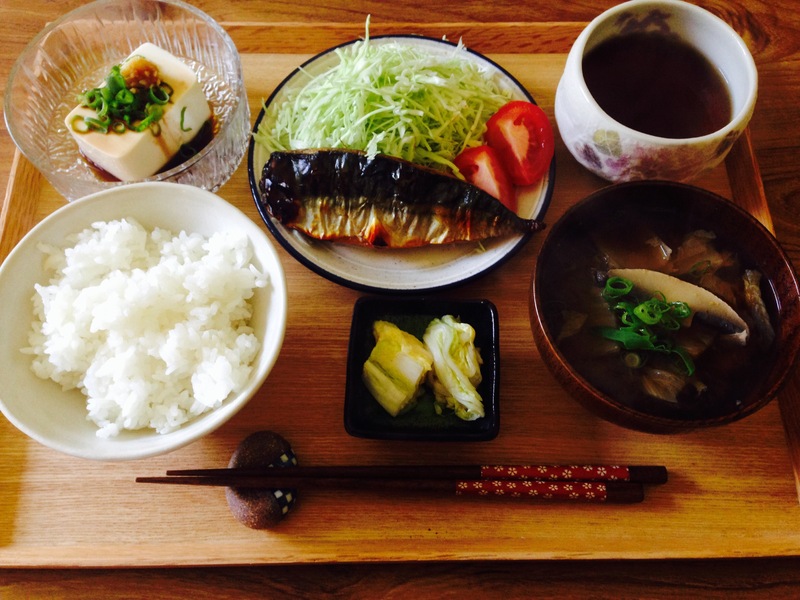 Traditionally Japanese course diner is a long list of small dishes. However, the list is so long that it usually does not suit foreign people’s tummy. So this website is designed for you to make a 3 course meal. Have a look, and decide what to make tonight! I try to post a new recipe as frequently as possible. However, posting new articles is much more difficult than making bento every morning (this is very unfortunate!) If you are interested in my daily diet, just visit BLOG or my Instagram account (@jhomerecipes). I often talk about what I cook or eat. Sometimes, I introduce a nice restaurant I visited. In cold winter, have my mulled wine (this is actually a superior recipe!). Or are you feeling like sharing a lovely hotpot with your partner? Or you may even not want to think about it if it is in summer. How about a glass of homemade lemonade? Do not excuse if it is too hot or cold to cook! The seasons change for you not to get bored with home cooking! You may, sometimes, find my culture very different from yours; so different that you may be confused about things which are so important to us. Why do we wake up so early every morning to make bento for my family? Why is it important? Is it so bad not to have a breakfast? We may – I completely understand why – appear crazy at the first sight. Please visit LEARN MORE, and read my articles. I hope that will help you to understand a little bit more about Japan.